Drift Itch – Ryan Cavalieri tries his hand at RC Drift « Big Squid RC – RC Car and Truck News, Reviews, Videos, and More! Two weekends ago Yatabe Arena in Japan hosted the 2015 1/10th Scale Worlds Warmup Race where some of the most talented RC racers in the world came together to prepare for the actual Worlds race this October. Why is this significant to a bunch of us non-racers who like to slide around corners? As some of you may already know Yatabe Arena is an amazing facility that boasts 4 permanent RC tracks on its premises; one of them being a drift track. It seems that when some of these pro racers were not blazing around the offroad track they took some time out to try their hands at a little drift action. Ryan Cavalieri 4 time IFMAR world champion tried his hand at RC drift and the results….were not spectacular to be kind. 2 time world champ Jared Tebo posted this video to his Instagram feed poking fun at Ryan’s sliding skills. I’ve witnessed both of these guys driving IRL and they are AMAZING. If even the best in the world cannot immediately master a drift car it must not be as easy as some of these masters on Youtube make it look. So for those of you out there struggling to hone your drift skills take heart, everyone has a learning curve even the best in the world! 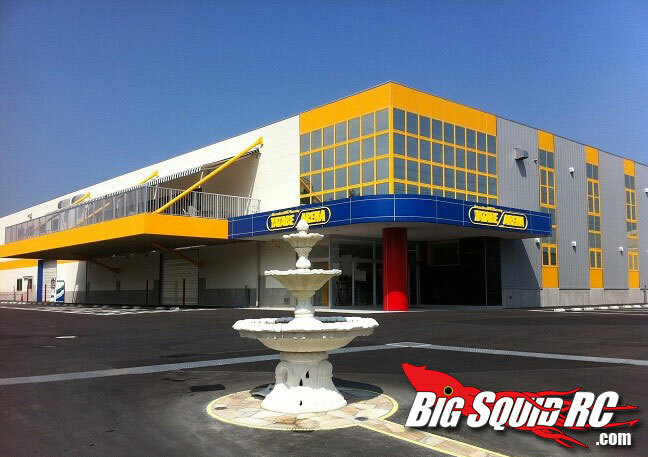 For more RC drift news on BigSquid click here!